We are live once again this week. 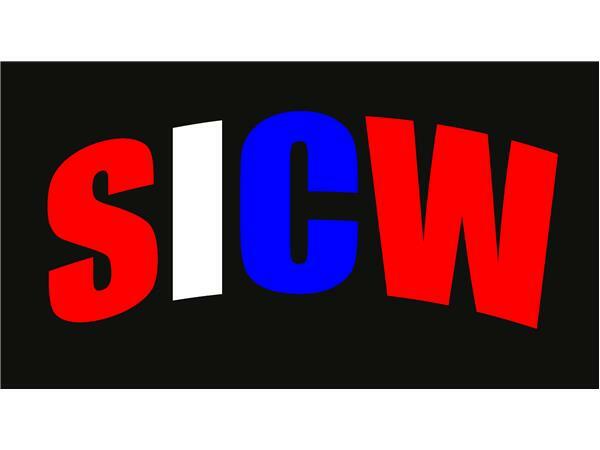 On this weeks show our guest he has been promoting shows since the `70s and runs SICW. 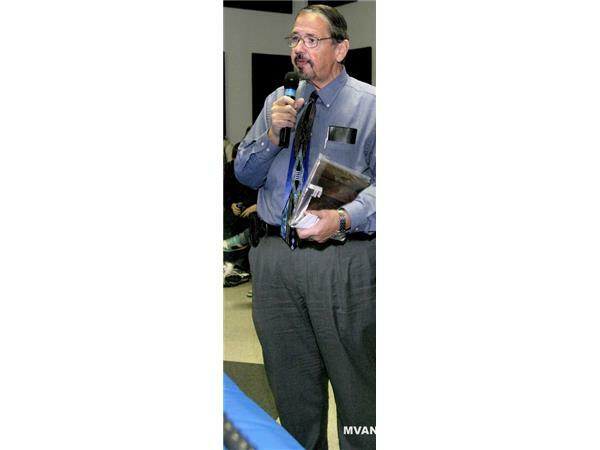 He has worked with the whos,whos in wrestling. 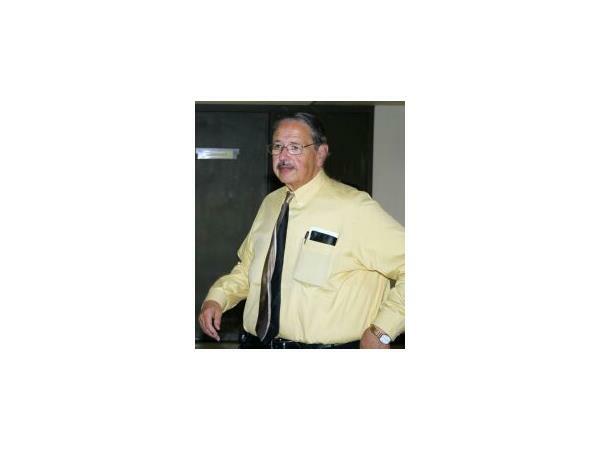 He is non other than Herb Simmons. 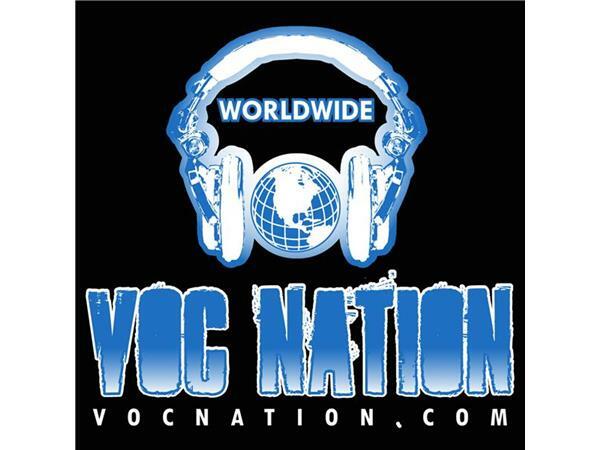 The number to call into the show is (855)-voc-radio that is (855)-862-7234 or email ilove80swrestling@gmail.com. 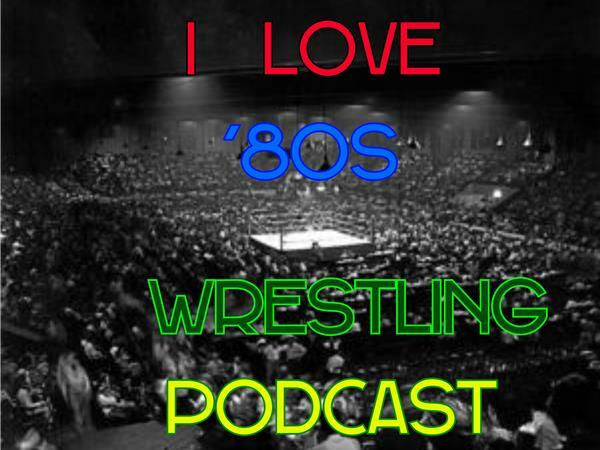 Make sure to follow us on Twitter @IL80sWP and go like i love 80s wrestling facebook page. Make sure you go to www.vocnation.com to listen to our archive episodes and while there check out all the other podcasts they have. Thanks for listening to our show!!!! !